Would you like your hair a little longer and thicker? 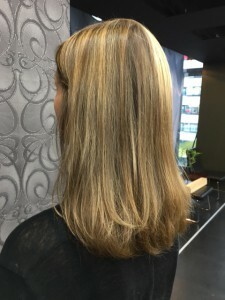 Great Lengths Hair extensions might be just what you need as this lady recently visited us for. 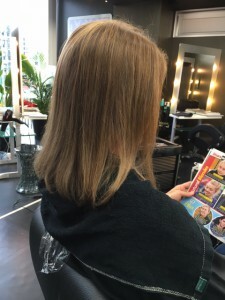 This before/after clearly shows what a difference extensions can make to particularly fine, soft hair.